The Department of Music at Southern Utah University continues the Great American Songbook Series this spring semester with their first performance on Tuesday, February 7th. Ticket prices are $10 for adults and $5 for students. 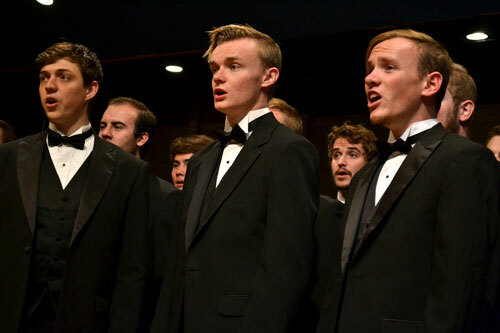 The concert will be in the Southern Utah Museum of Art at 7:30 p.m. with students and faculty featuring the music of Cole Porter. The final Great American Songbook Series concert for this school year Tuesday, March 21, 2017, featuring composers Rodgers and Hart. For more information about the Department of Music at SUU, please visit www.suu.edu/pva/music.